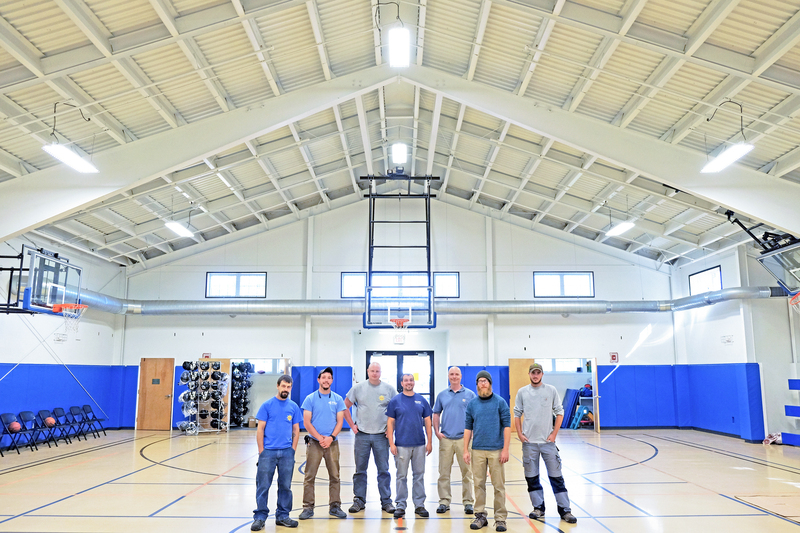 The North Conway Community Center converted to LED lighting in the fall of 2018. The retrofit will offset their electrical usage by nearly 40%, and with their solar installation in the upcoming year they will see an enormous reduction in their electrical expenses. The LED project for NCCC will reduce their electric load by over 20,000 kWh annually, roughly the same amount of power generated by an 18 kilowatt solar array. The LED lights are estimated to last over 100,000 burning hours before any maintenance. NCCC’s projected savings with the LED investment is nearly $100,000 over the 20-year life expectancy of the system, with a simple payback in under 5 years.